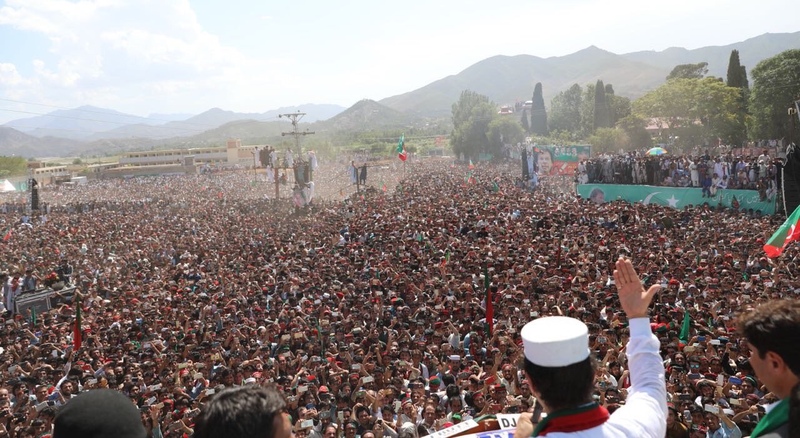 Joining issue with Pakistan Foreign Minister Shah Mahmood Qureshi for his remarks that India could ‘attack’ its western neighbour in April, New Delhi on Sunday said the government here “reserves the right to respond firmly and decisively” to any cross border terrorist attack. 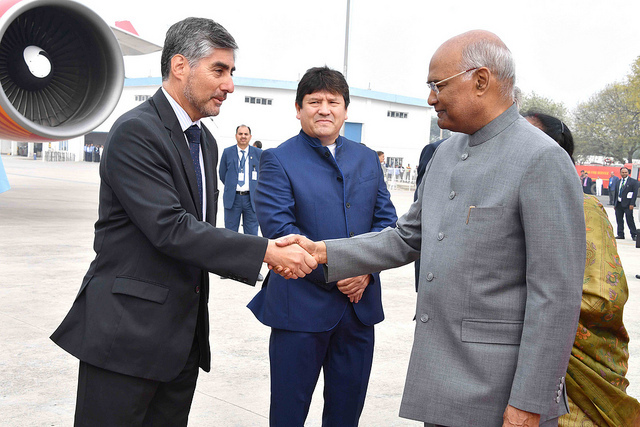 Stating that India is changing fast, President Ram Nath Kovind on Wednesday urged Croatian people to experience the economic energy, dynamism and vigour of the new India in the making. 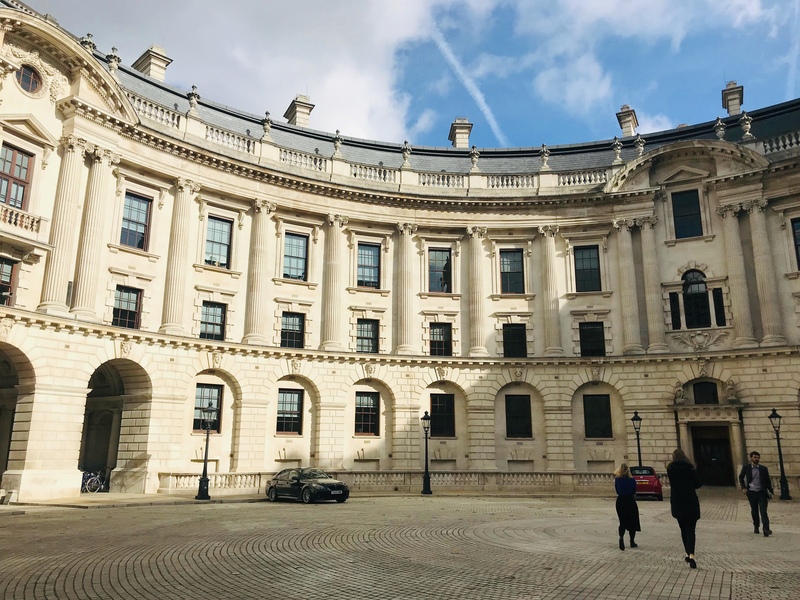 Oldest export credit agency UK Export Finance (UKEF) has appointed Rahul Tabhane as Country Head for India. 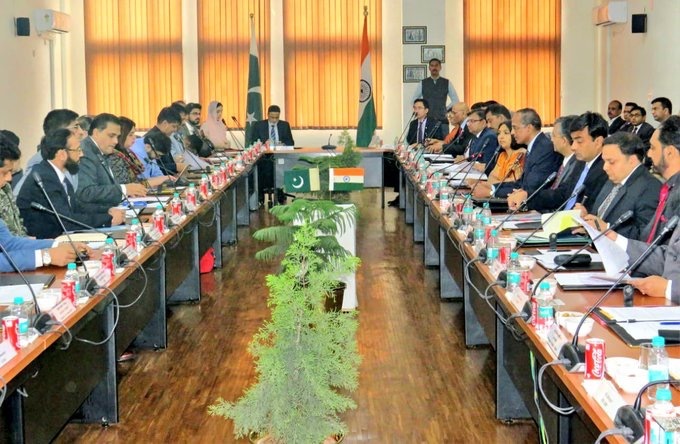 To register its protest against Pakistan High Commission decision to invite separatist Hurriyat leaders for the Pakistan National Day function in New Delhi, Indian government will not send any official representation, MEA announced here on Friday. 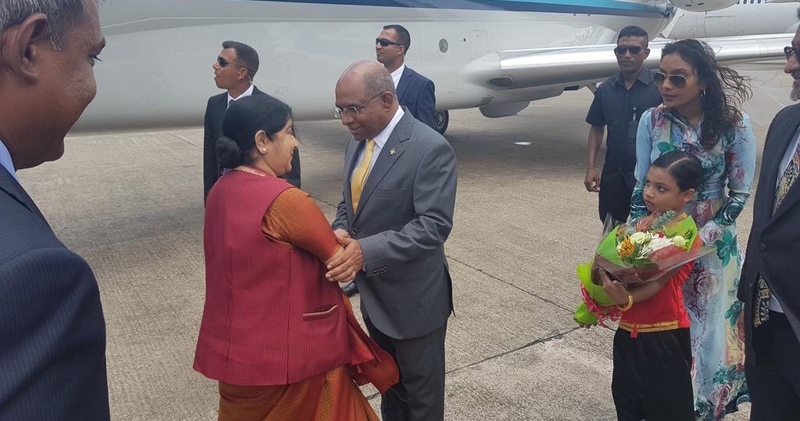 External Affairs Minister Sushma Swaraj on Sunday left for the Maldives on a two-day visit where she and her delegation will hold talks with her counterpart Abdulla Shahid on a wide range of bilateral and regional issues. 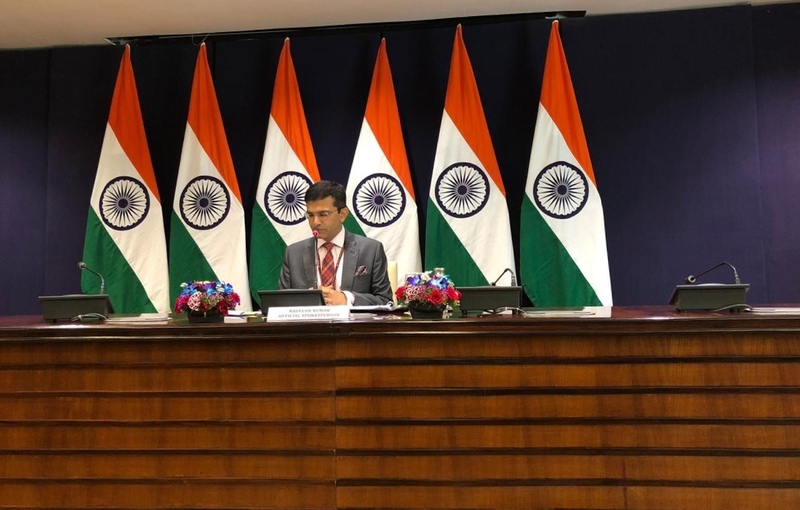 India on Thursday pressed for visa-free travel for Kartarpur pilgrims. 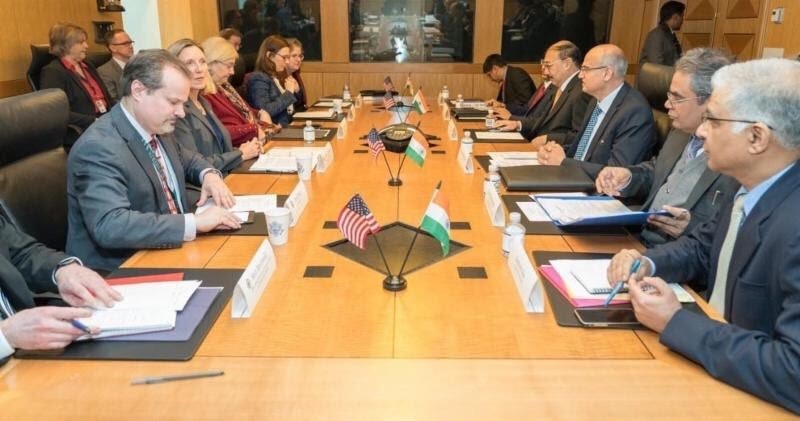 The United States has reaffirmed its strong support of India’s early membership in the Nuclear Suppliers Group (NSG), an official source said in New Delhi. Pakistan will release Indian Air Force (IAF) pilot Abhinandan Varthaman on Friday, who was captured by its army a day ago after the fighter jet he was flying was shot down in an ambush over PoK.